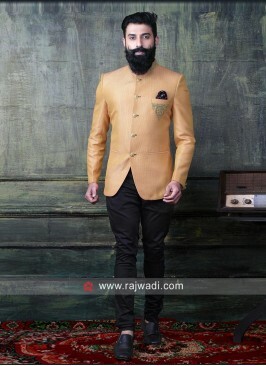 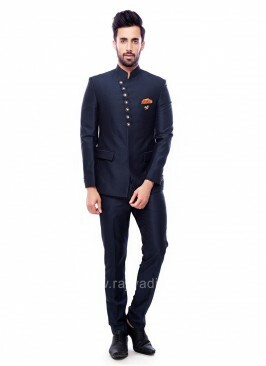 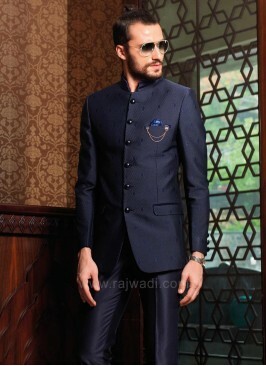 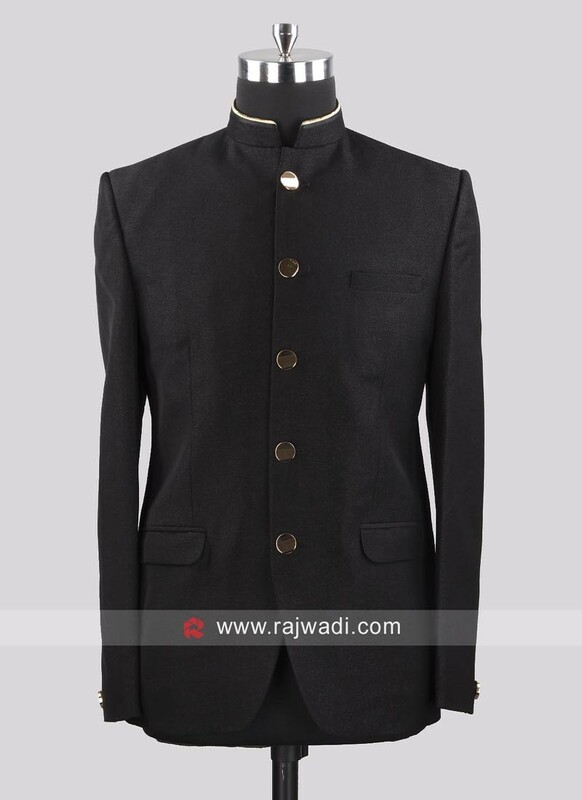 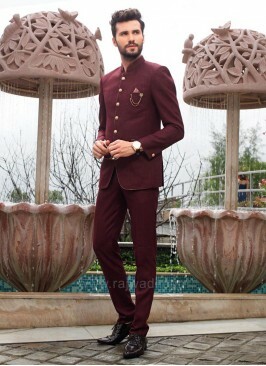 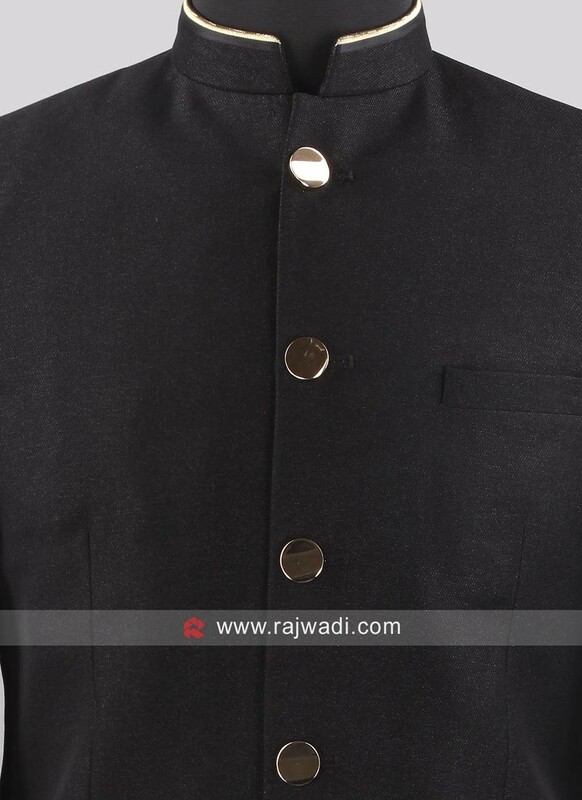 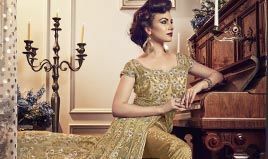 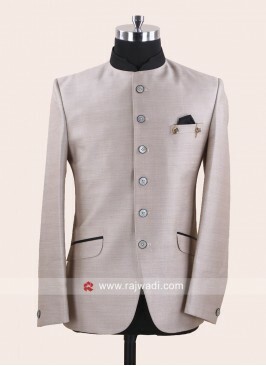 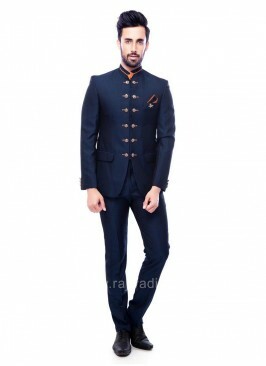 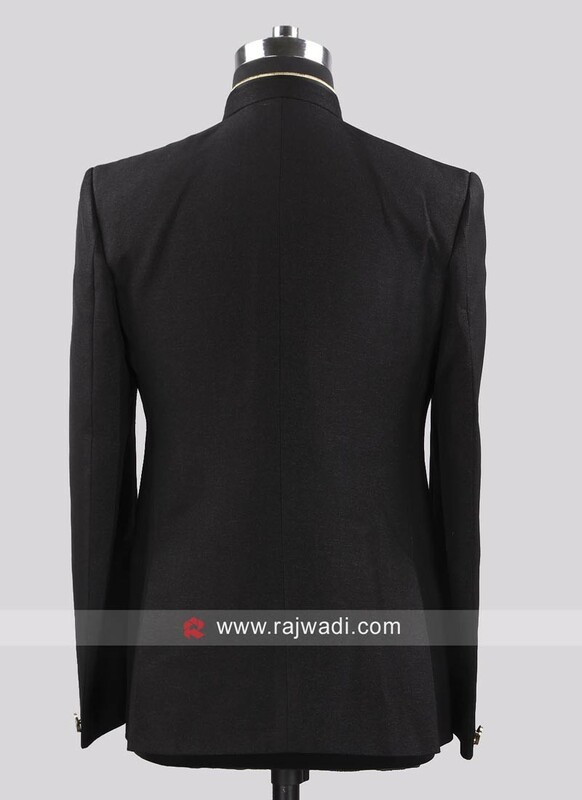 This beautiful Jodhpuri Suit having Imported fabric Black color jacket is crafted with stone work on neck and fancy button. 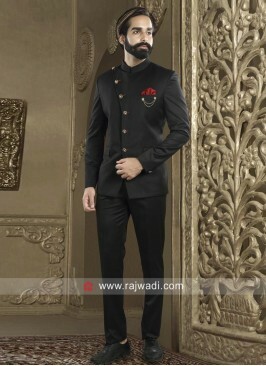 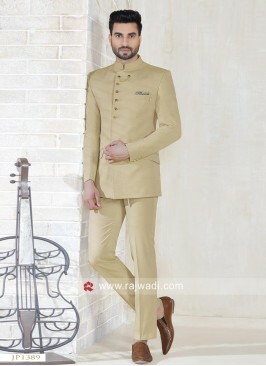 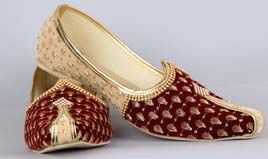 Available with Black color contrast trouser material for a smart and sober look. 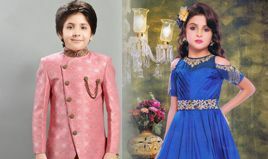 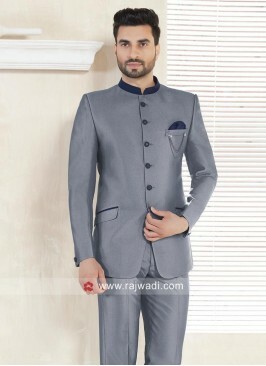 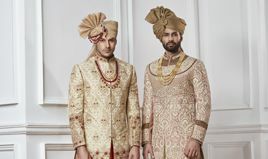 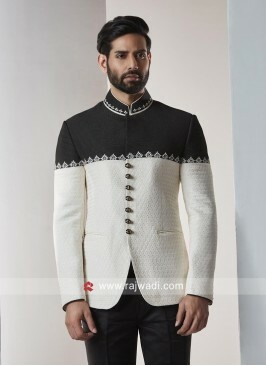 Black and White Color Jod..
Party Wear Jodhpuri Suit .. 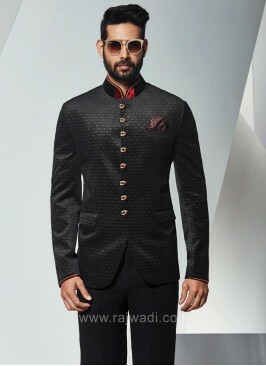 Attractive Black and Red ..
Jodhpuri Suit in Black wi..
Juth Silk Fabric Party We..